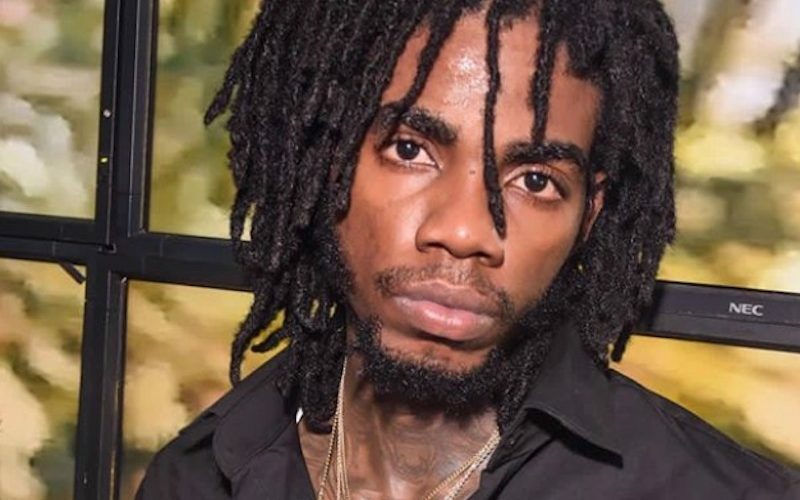 Alkaline come through with a new banger “Perfect” produced by DJ Frass. Been a good minute since we’ve gotten some new music from Alkaline and Mavado and the two deejays drop a new song each on Friday. The Vendetta boss serves up something for his female fans in the form of a catchy party club banger. The song is currently available on iTunes and Spotify. 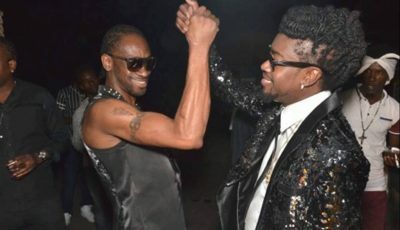 “Them other gal no like yo cuz them jealous jealous / Get mad go pon yo head mi want yo bend up bend up / But a one thing mi a beg yo remember me when yo buss / Batty fat yo get me hot when yo a twerk it,” Alkaline spits over an uptempo dancehall beat. Alkaline’s last single before this “Load Up” was released in February and has since racked up 7.5 million views on YouTube and strong streaming on Apple Music and Spotify. Alka and his team are planning to shoot a video for the single.